The Wishgranter is an Action Dungeon crawler inspired by Classic Legend Of Zelda, the Souls series & traditional Roguelikes with a focus on Replay-ability, Challenging Combat & an Engaging Non-linear Story. Various heroes, fallen in battle & finding themselves resurrected in a town with no entrance or exit. A mysterious entity know only as the Wishgranter promises freedom and life in exchange for retrieving ancient relics from a depths below. Play as such heroes with no choice but to explore countless Dangerous Dungeons on a quest to get back to the real world and uncover the mysteries of the Wishgranter! Currently in development for Windows PC. Procedurally Generated Dungeons - Created with a mix of Hand-crafted Challenge & Treasure rooms as well as Procedurally Generated Rooms - No Dungeon is ever the same! Permadeath - Once you die in battle, your hero is lost forever, Leaving you with a new hero, Unskilled & Unequipped. External Progression - With each hero's progress in the dungeons, The Town & story are progressed as well as changing the Dungeons themselves!  The Wishgranter has been Greenlit on Steam! The Wishgranter is being developed by Luka Parascandalo. Developer, Self-taught artist and musician. Currently makes websites for a living.